Calls have been made for the re-establishment of a group to clean up the River Arra around Tipp Town. Previously a TY committee in the Abbey School did the job, and Councillor Denis Leahy is hoping they’ll take up the mantle again. 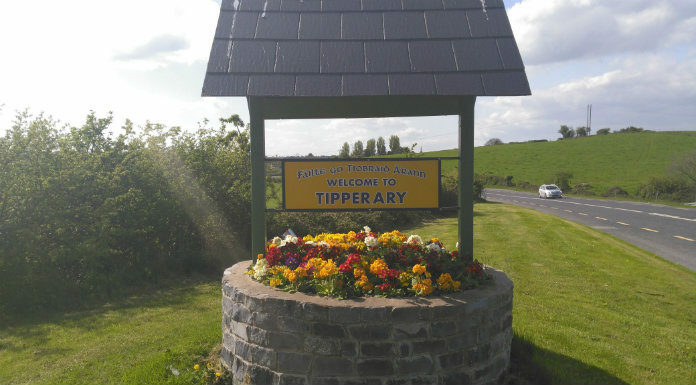 It comes as the Council received funding for a River Arra walkway for Tipperary town. Councillor Leahy says a plan must be put in place first.